Of course, the original vinyl album cover just had the logo, Yes, in red, against a black background. The cd remaster has the above cover. I had the original, bought about 1976, and I now have the cd. I have always rated this album highly. It is far superior to some of their later work. On this debut, the band show their hippy-poppy pyschedelic roots, but with plenty of melody and power. In some ways it sounds dated, very sixties, in others, it sounds quite modern, an interesting and attractive blend! "Beyond And Before" is an excellent opener, powerful and upbeat, Chris Squire immediately stamping his trademark sound on the track. Jon Anderson sounds as if he has been doing it for years, and the rest of the band are all up to scratch. Sometimes, I think, it is forgotten, in the wake of Howe and Wakeman, just how good the 'originals' were! Neither Peter Banks nor Tony Kaye were short on talent themselves! I always liked Banks' bluesy, sixties style, and Kaye filled out the sound nicely, with much dexterity on occasion. Bruford is Bruford, no more need be said about one of the top rock drummers of all time. I always loved "I See You". It is redolent of flower power and love to me, with a wonderful melody and tight playing. Nice guitar work from Banks here. "Yesterday And Today" is good too, short but sweet, again a love song. Side one of the old vinyl finished with "Looking Around", another powerful piece. Excellent organ here from Kaye. "Harold Land" sounds a little dated maybe, but is well written and evocative of the casualties of war. Not flower power in sentiment by any means. "Every Little Thing! ", the Beatles song, is given the Yes treatment here, back in the days when they were doing covers. And they have given it some needed spice here, with plenty of oomph and power again. Very nice. "Sweetness" is what the title suggests, very sixties and sweet, but extremely listenable. A lovely melody here. The album ends with "Survival", which starts at a fast pace, then quietens down ready for the verse. Nice keyboards here again, and some good harmonies. Thus ends the first album by Yes, and, whilst not quite up to their classic period, (Fragile - Going For The One), it is certainly a worthy addition to any collection. 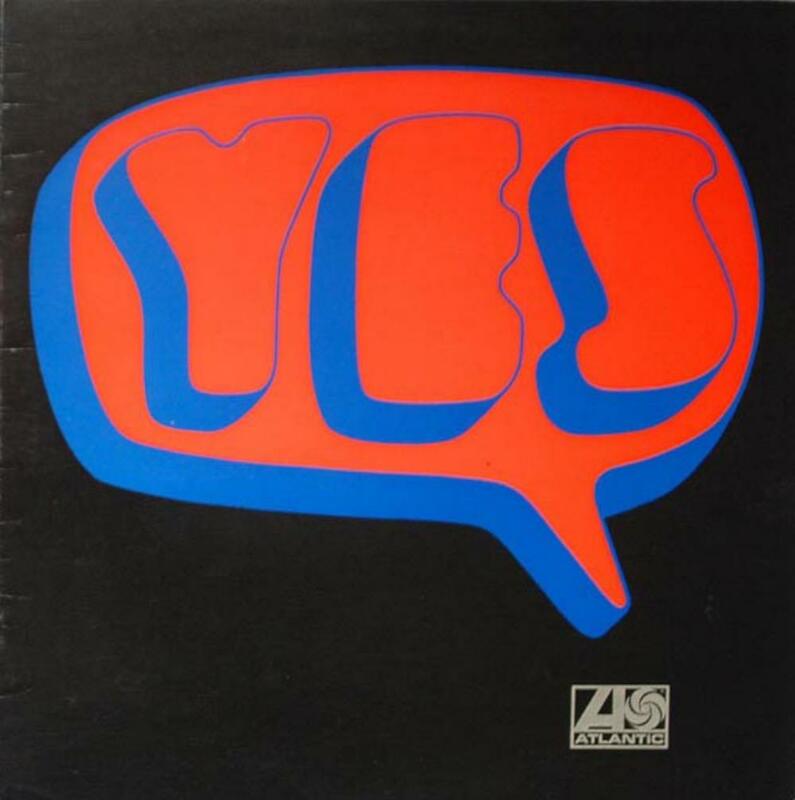 Yes fans who don't have it will find it different, but still sounding like Yes. A good debut.